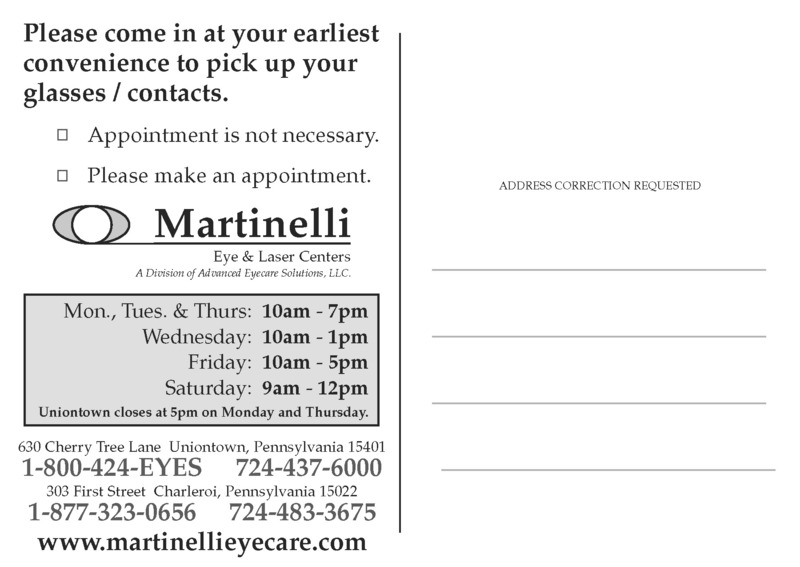 This full-color postcard design was developed for Martinelli Eye & Laser Center. They mentioned that many eyewear orders sit in-store for weeks, even months, after arriving. The reminder card they were sending was not the most attractive or intriguing, and also smaller than most other mail pieces. This could cause it to be easily lost in the shuffle of daily mail. We decided on a full-color postcard design that would peak the receiver’s interest. 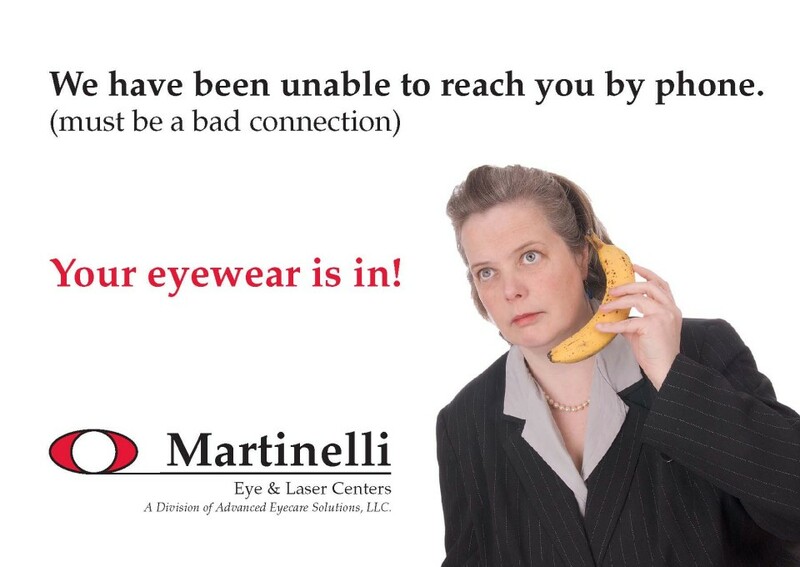 The unique imagery and humorous headline are meant to catch the receiver’s attention and get a laugh; associating a positive interaction with the Martinelli brand. This would also increase response times for eyewear pick-ups. Printed on a thick, glossy 16 pt. cover stock with UV coating, these reminders were affordable, effective and attractive. 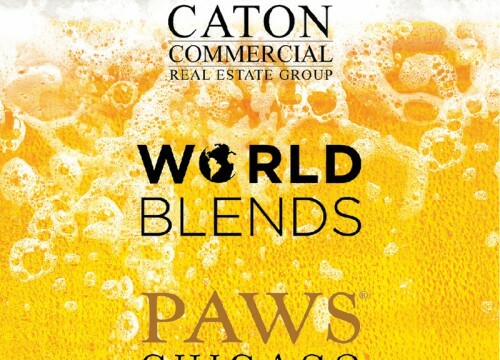 Need a full-color postcard design to promote your company? 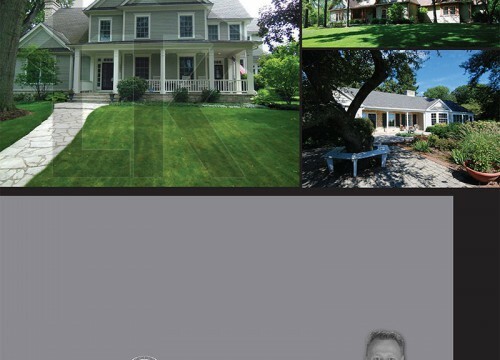 We offer high-impact designs with bold messages that put your mail piece first. Call dream ink today for a free quote on your next full-color postcard design, printing or mailing project.  Our Competitive-Bid Software and effective techniques can help your company find the best product, price, and production method to get the job done. 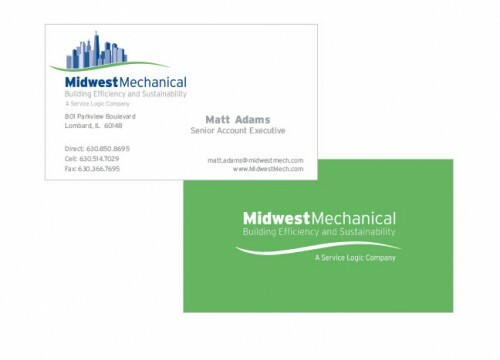 Visit our Marketing Services page for more information on how we can help build your brand!